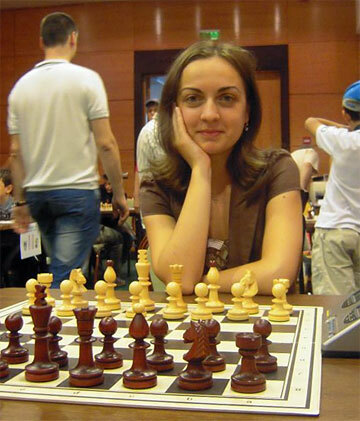 This three-day event, with a number of strong players, took place in two sections: "masculin" and "femini". The location was Brasov, which claims to be "probably the best city in the world". Our author and photographer WGM Alina l'Ami, who recently sent us some wonderful impressions from Luanda, Angola, has sent us another wonderful pictorial, this time from her native Romania. Enjoy.